If the customer has multiple outstanding invoices, QuickBooks Online will put a checkmark in front of the oldest one(s). You can change this if you need to by clicking to uncheck the box and click in the box in front of the correct one. 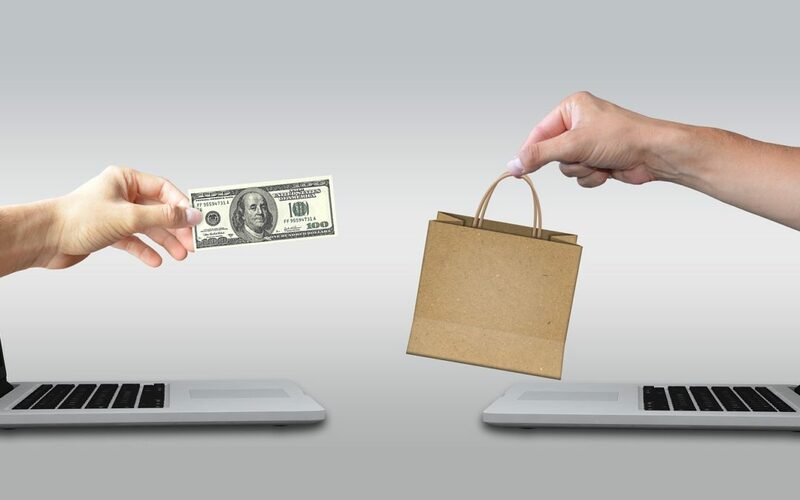 If a customer gives you money as part of a down payment or a retainer for work to be done or products to be delivered, you can enter it on the Receive Payment screen without connecting it to an invoice. If you’re prepared to create a record of the specific charges, though, you can use an invoice form and categorize the payment as a deposit. There are other ways to receive payments from customers in QuickBooks Online, like creating credit memos or using a mobile payment device. However you do it, your bookkeeping needs to be precise, or you’ll run into problems down the road. If this is a topic that creates some uncertainty, we can go over the whole concept with you and outline your options. You work too hard for your money to risk applying it incorrectly –or worse, losing it to an accounting error.